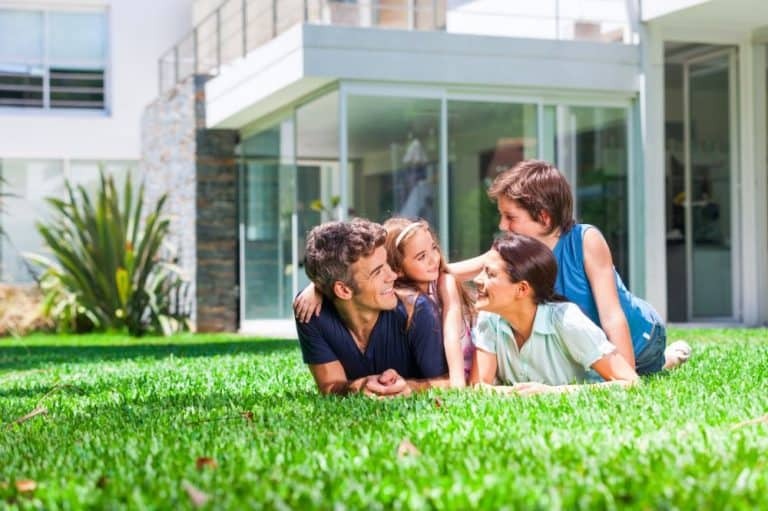 Are you considering taking the owner-builder path to build your new home in order to save money? 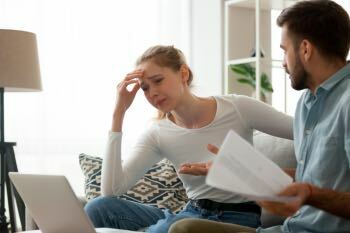 You’ve got a plan in mind if you take on the role of the builder, you can manage what goes on, have the final say saving yourself tons of money along the way. This may be the most disastrous decision if you are wanting to build a quality home, within the budget you had in mind and the time frame that you envisaged. If you are considering owner-building but have not considered the full extent of what can happen you need to read on. Owner building can result in huge unanticipated budget blow outs. Not to mention wasting your valuable time trying to find reliable trades who turn up and actually complete the work to a satisfactory standard. It is a good idea not to choose the owner builder path if you DON’T want a regretful and stressful building experience. Best not to be a jack of all trades and a master of none, stick to YOUR day job and leave the task of building your new home to someone who is highly skilled and trained in building houses every single day. Would you like a builder’s warranty with that? Avoid taking on the stress and responsibility yourself by hiring a skilled builder to build your new custom home. Surely you wouldn’t take on the role of a mechanic to fix your car that your family will travel in. 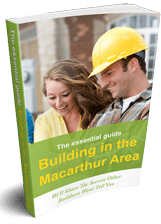 So, why risk your biggest financial investment to owner building a home that you may not be able to complete or may not even meet Australian standards. And think about it, do you really want a home that does NOT come with a builder’s warranty? Building a house is easy….right??? Owner building is considered an easy process often by people who have not owner built before. They believe huge savings can be made, often this is not the case. Any savings that may be made do not justify the headaches encountered. You may not have considered the time that is necessary to make yourself available on site. This requires meeting with the tradespeople (if they even turn up when they said they would), taking phone calls, ordering materials, meeting delivery people, crisis control and problem solving all whilst juggling your own work, be that full time or part time. Finding qualified and reliable tradespeople who turn up on time can be hard. Let alone finding someone who will complete the work as required to a suitable standard and who does not take advantage of you. Tradespeople are going to be more likely to work for a builder who they know will provide them with regular and ongoing work rather than a one off owner-builder who may not even be organised. What are the legal implications of owner building? Did you know that any tradesperson who is completing work valued more than $5000 is legally required to enter into a contract with the home owner. Many tradespeople are not even aware of this requirement. When you think of how many tradespeople will be completing work on your home that is a whole lot of contracts that need to be developed, agreed upon and signed. Wouldn’t you prefer one contract with one builder? Choosing a professional custom home builder who will take on the responsibility and risk involved when building a home, organise the reliable and trusted trades whilst ensuring the work is completed to the Australian standards will be the best decision you ever make. 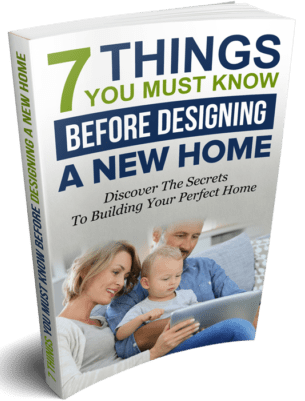 Everything you need to know is included in this free guide for consumers looking to engage a professional builder who will build your beautiful new home on time, without the stress of going over budget.